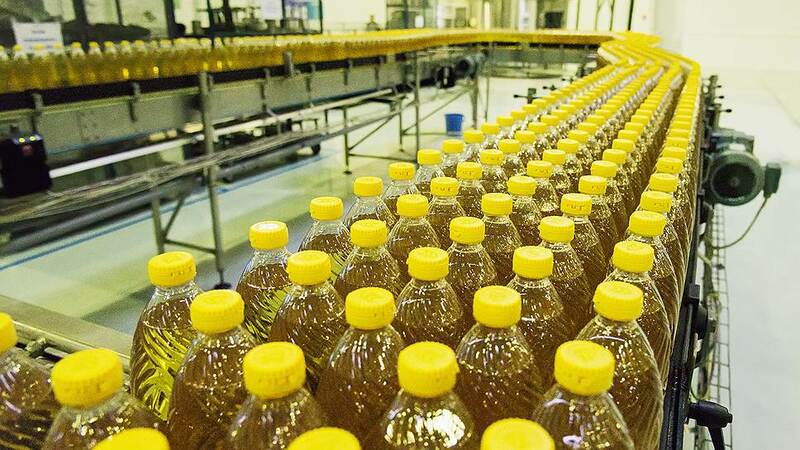 From January to April 2017 Ukraine have produced 1,9 million ton of vegetable oil. According to the website of State statistics service of Ukraine, this indicator more than for 30% exceeds the amount for the same period of last year. According to State Statistics, 455 thousand tons have been produced in April: – it is on 12% less than March showings and on 18% higher than April amount in 2017. Since the beginning 2016 and till the second spring month inclusive the production of food fats and margarine has grown more than by 30% in comparison with data of 2014, running to 75 thousand tons. In comparison with March numbers, the volume of production of these products has decreased by 1,5%. If to compare the current indicator to statistics 2016, it is about 45% higher or 20 thousand tons. As it was reported earlier, export of the Ukrainian agrarian producers has increased almost by 40%, at the same time the active growth of realization of oils is observed. A significant amount of the exported agricultural production from Ukraine to the countries of the European Union has allowed us to take a place of honor in TOP-3 the main suppliers of products of crop production in the EU. refined – passes a full cycle of the technology of refining, gains reference transparency, has no the expressed taste, smell, has a quite long period of store. More than 98% of Ukrainians use vegetable oil, giving preference to sunflower, applying it to a dressing of salads, preparation of fried dishes, mayonnaise, sauces, and preservation. The sunflower occupies more than 90% in the general structure of release of vegetable oil products in our country. Acreage makes about 10%, the greatest part of sunflower is grown up in the South and in the central regions of Ukraine. Recently the decreasing of yield index is notable. It is connected with irregularities in the technology of growing and significant soil emaciating.